The Team Type 1 Foundation has just announced that it will be awarding 61 athletic scholarships to NCAA athletes with type 1 diabetes as part of its Global Ambassador program, more than tripling the number of scholarships granted last year. The Global Ambassador program aims to foster young leaders in diabetes, not only providing financial scholarships, but also training on becoming visible advocates for the diabetes community and role models for the next generation of young type 1 athletes. In its first year, the program received 22 applications and was able to fund 18. This year, 61 applicants received funding, with five receiving $5,000, five receiving $2,500, and 51 receiving $1,000 – for a total of $88,500 in funding. The current awardees span 14 different sports – including football, soccer, swimming and more – expanding Team Type 1’s presence beyond the cycling community. We sat down with Team Type 1 founders Phil and Dr. Biljana Southerland to discuss their goals moving forward. From a funding perspective, the pair hopes that as the program grows, they may be able to fully fund every applicant’s entire diabetes medical costs during his/her NCAA career. An ambitious and inspiring goal, for sure! 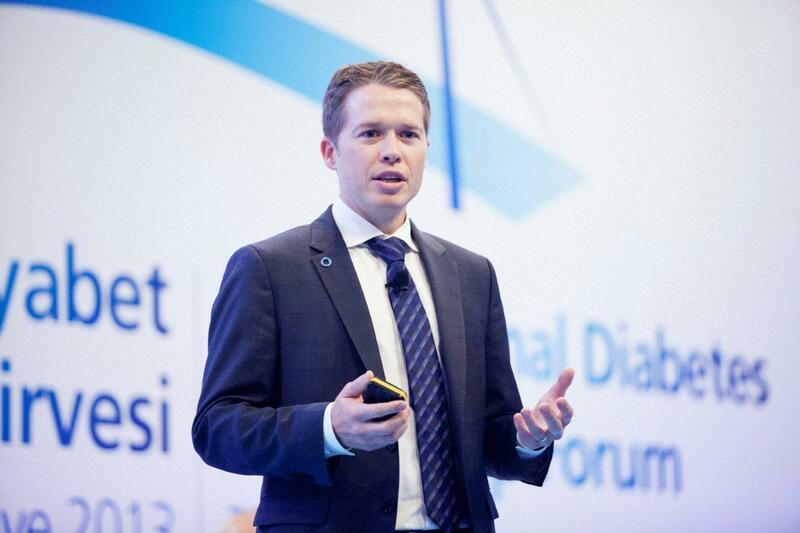 More broadly, Phil and Biljana aspire to build the next group of diabetes advocates, and this scholarship program provides an incredible starting point. As Phil told us, these athletes get to use their sports as a platform to inspire other people with type 1 to pursue their dreams, and they also can use their voice to raise awareness for the reality that not every child – particularly those in developing countries – have that same opportunity to do so. On a global scale, Team Type 1 Foundation aspires to bring education and access to insulin and diabetes supplies to those in need across the world. As Phil cited, the life expectancy for a child with type 1 diabetes in some countries in Sub-Saharan Africa is only seven months, and the majority of children die before they are even diagnosed. While there has been tremendous global support for many infectious diseases in these countries, Team Type 1 is fighting for the same level of attention and funding for type 1 diabetes.